If you are looking for the When Sparks Fly Blog Hop, then you have found it! I have exciting news. 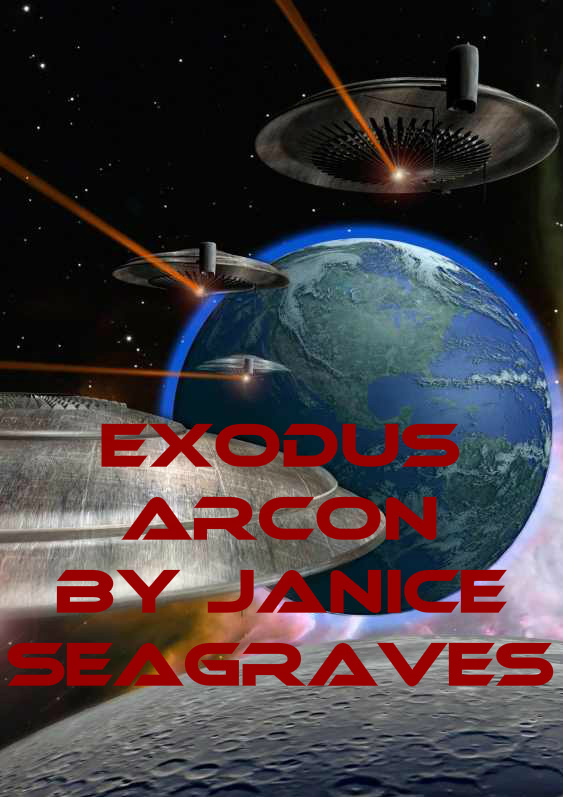 My short story will be published August. So soon, very soon you can purchase Persephone’s Song and read my short story Weather Witch. Still available and now only .99 cents, Windswept Shores. Contest rules: The prize is a five dollar gift certificate to Amazon. The prize is valued at no more than five $5.00 USA dollars. Contest starts July 4th and ends July 8, 2013. If no one claims the prize within Forty-eight hours of being notified, then another winner will be selected. No one under the age of eighteen need apply. Winners are those who leave the best comment in the comment section and leave an email address. I’m so excited to share this. 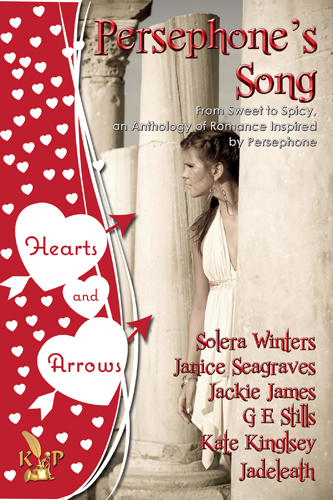 Here’s the cover for Persephone’s Song Anthology. My story Weather Witch will be included in the anthology. The release date is in August.